hd00:42water balloon bomb for the source to compose video, water crush source for composing video. 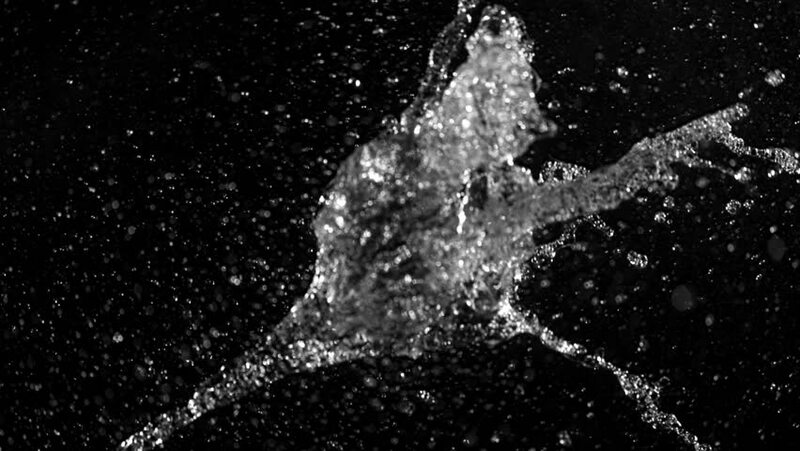 hd00:12High speed camera shot of an water element, isolated on a black background. Can be pre-matted for your video footage by using the command Frame Blending - Multiply. hd00:14High speed camera shot of an water element, isolated on a black background. Can be pre-matted for your video footage by using the command Frame Blending - Multiply.